To teach students the value of effective writing by using Nikola Tesla’s inspiring life story as a tool in acquiring proper writing skills. 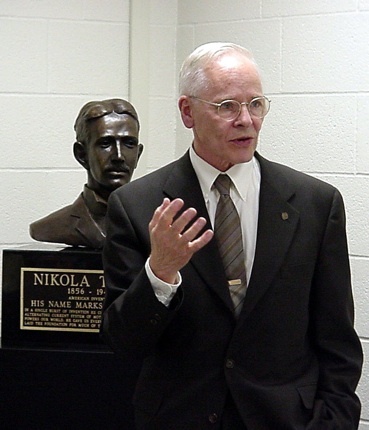 OUR PURPOSE IS -- to remind the academic community of Tesla’s monumental contributions in electrical science. THE FOLLOWING NINETEEN UNIVERSITIES DISPLAY OUR BUST OF TESLA -- THUS ACKNOWLEDGING HIS EMINENCE IN ELECTRICAL SCIENCE. 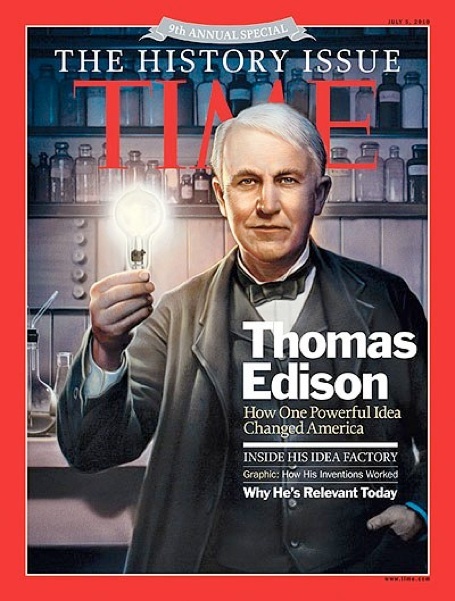 “TIME” magazine credits Thomas Edison for changing America. It wasn’t his lightbulb that changed America -- it was Tesla’s breakthrough discoveries in AC power transmission and radio communication that caused the meteoric explosion of progress commencing in 1896 and continuing today at an ever expanding rate. holds BS and MA degrees plus 30 additional hours of post graduate credit. 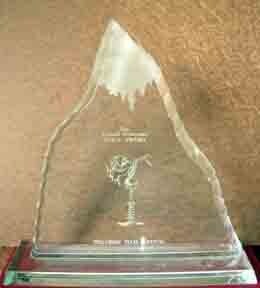 Click HERE to go to the Cornell University site. Click HERE to go to the University of Maryland site. Click HERE to go to the University of Illinois site. Click HERE to go to the Yale University site. Click HERE to go to Carnegie Mellon University site. 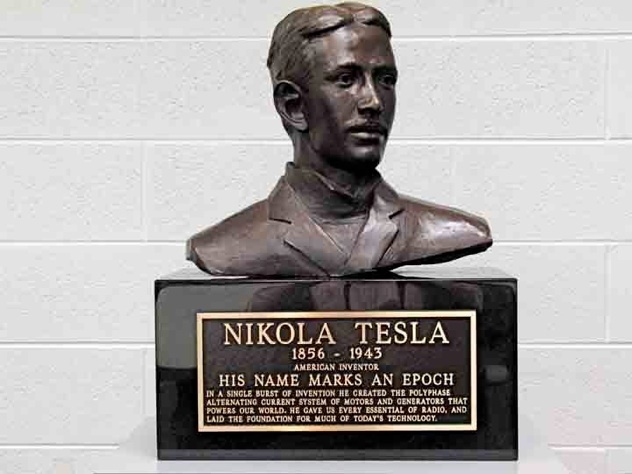 •Verify Tesla's eminence in electrical science to the American public by donating his bust to major universities, funded by selling promotional T-shirts and receiving many donations for 21 years. •We still need to achieve a 'critical mass' of Tesla's bust donations to major universities. 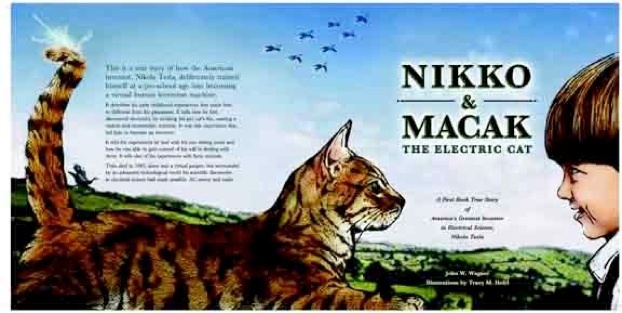 •Introduce Tesla to younger students with our two biographical books of his childhood written for children. A 23-minute CD narration is included for children ages 5 - 7. 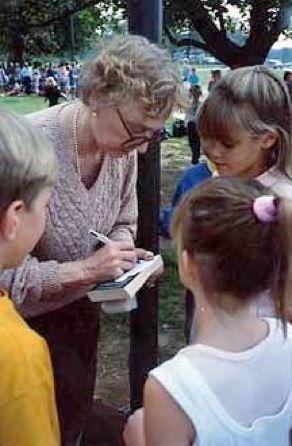 Children age 8 - 9 can read the story themselves, or listen to the CD. This is a true story of how the American inventor, Nikola Tesla, deliberately trained himself at a pre-school age into becoming a virtual human invention machine. It describes his early childhood experiences that made him so different from his playmates. 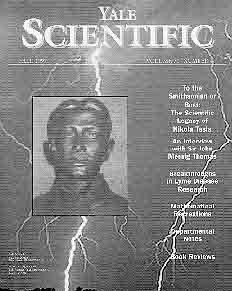 It tells how he first discovered electricity by stroking his pet cat's fur, causing a violent and memorable reaction. It was this experience that led him to become an inventor. It tells the experiences he had with his two doting aunts and how he was able to gain control of his will in dealing with them. It tells also of his experiences with farm animals. Tesla died in 1943, alone and a virtual pauper, but surrounded by an advanced technological world his scientific discoveries in electrical science had made possible: AC power and radio. Recommended for children ages 9 - 14. 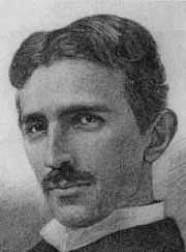 Older children may prefer reading a Tesla biography written for adults, such as Tesla, Man Out of Time or Prodigal Genius, the Life of Nikola Tesla. 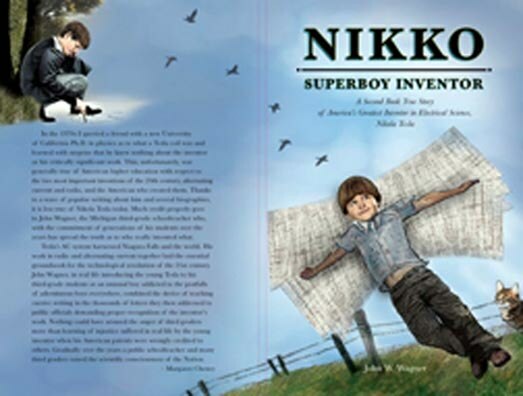 This is a true story detailing events in Nikola Tesla’s childhood from age five through his teenage years -- ending with a brief account of how, at age twenty-six, he made his miraculous ‘breakthrough’ discovery in electrical science that changed the world. The reader will see that Nikko demonstrated unusual talents and a kindhearted, benevolent nature. The story shows how his unique experiences influenced him in his quest to benefit mankind by discovering nature’s hidden energy secrets. 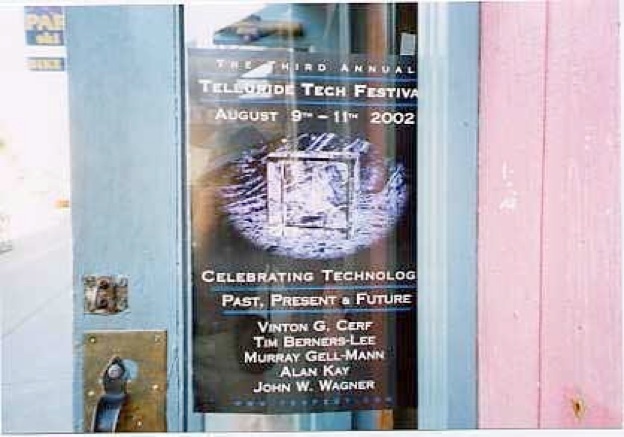 It tells how he interacted with his family and playmates; how, at a preschool age, he made a waterwheel to test his first theory that the energy of moving water could be changed into a rotary motion; how he almost destroyed his town with a snowball; how he made an engine powered by insects; how he captured and raised an eaglet so he might learn the secret of flight, then made wings to test his plan. It relates the struggle he had with his priest father who wanted him to enter the priesthood instead of pursuing a rigorous education in science; and it tells how that struggle drove him to the brink of death. This is a compelling story of a boy possessed with an insatiable curiosity and desire to solve a problem the world believed to be impossible – tantamount to perpetual motion. In the end, he solved the conundrum of alternating current, and put into motion the Second Industrial Revolution commencing in 1896. AC power made its debut at the Niagara Falls power station that year and the world was changed forever. AC power generating plants soon began springing up throughout the world, bringing technological advancements in all areas to a civilization that would have previously believed them to be impossible. Today, the world has all but forgotten Nikola Tesla, who from childhood wanted only to make the world the beneficiary of his superior intellect. Please continue reading on Page 2 -- and on through Page 16 for a truly gripping story. There are many photos.